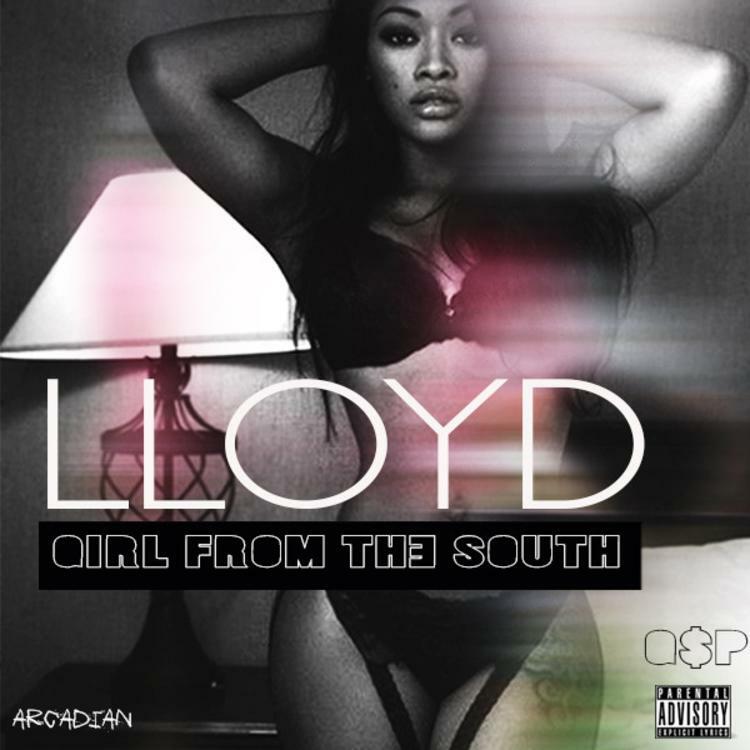 We haven't got a Lloyd album since 2011's excellent, unfairly slept-on King Of Hearts, and while there's still no official sign of an impending project, the singer's new ballad, "Girl From The South," is still something to get excited about. Taking it back to scaled-back guitar-led production, Lloyd pays tribute to the most beautiful girls in the world-- the southern girls. Hailing from Atlanta, the crooner can surely speak from experience, while his international touring can soften his bias a bit. We're hoping for a full on comeback from Lloyd this year, because we're sick of waiting for Jeremih to deliver on his promise of a new LP.